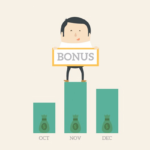 Here’s an attempt at divulging all the aspects of an employee incentive program to consider. Before venturing into building an appropriate one for your establishment. From the “what’s, why’s to how’s of creating an effective employee incentive program. 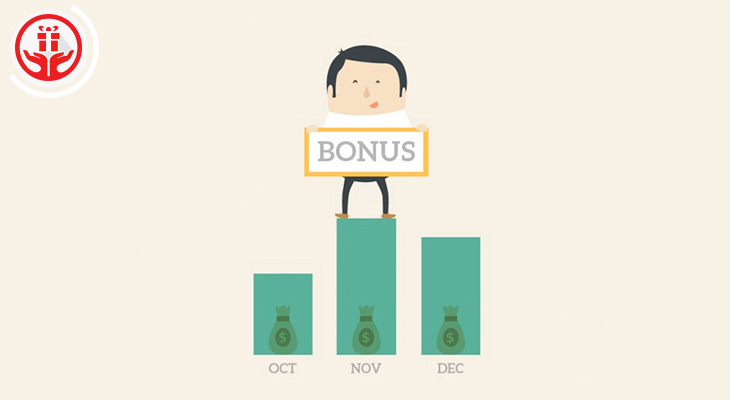 What exactly is an employee incentive program? “An employee incentive program is a formal scheme used to promote or encourage specific actions or behaviour by a specific group of people during a defined period of time. They are particularly used in Business management to motivate employees and in sales to attract and retain customers. Scientific literature also refers to this concept as pay for performance. ” Not only is it a motivational scheme, it promotes teamwork, boosts morale and hikes service levels. Money is a doubly effective incentive than vacations or gifts based incentive program. Having a money based incentive program then makes sure that not only is there quantity in work performance but also quality based work performance. Another variable to note is that, if a competitive format of incentive program is implemented, then again the performance levels increase in comparison to incentive schemes that aren’t competitive. Another factor to take into consideration is the period or term of the incentive program. The “Tasktalk” research team has suggested that long-term incentive programs have the largest effect on the work performance of employees in comparison to those of the short-term incentive program. Short term incentive program, i.e. of less than a month increases employee performance by 20%, whereas intermediate level of incentive program, which is for the period of a 1 to 6 months, hikes the employee performance by 29%. However, long-term programs that are more than 6 months have a raise in 44% of the employee work performance. 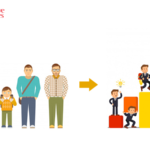 1 Most Ignored factor affecting business – Generational Kinetics! Role of Loyalty Programs in today’s business scenario! ‘To gain big, you need to let go of a few’. This underlines the purpose of the various loyalty programs undertaken by the companies. If there is one thing that delights the customers, it is recognition from their favourite brand. 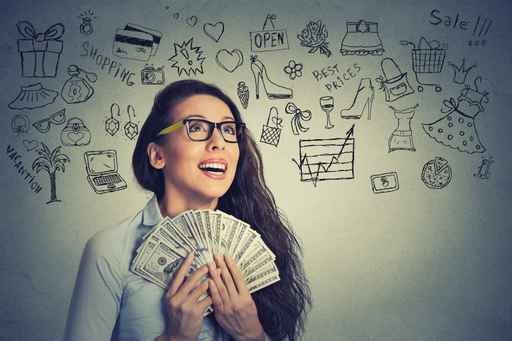 Giving a chance to the customers to earn some points on the purchase of your product and then exchanging them later on for a prize is a classical example of a loyalty program. Apart from ensuring repeat sales for the company, it also gives a chance to the customers to win something in exchange of buying their favourite product. Increasing Employees Performance in Business World! 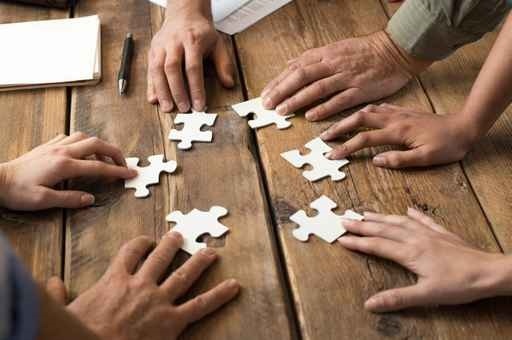 Nothing else exemplifies ‘teamwork’ better than a successful business. No matter how passionate you are about your business, you can’t do all the work alone. You need to hire people to look after your dear business. 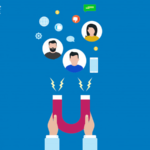 While hiring talented and qualified people is the easy part of the trick, keeping them self-motivated and passionate at work is a tricky preposition. It doesn’t take long for the employees to think that theirs is a monotonous job, and before you notice it, they start losing interest.